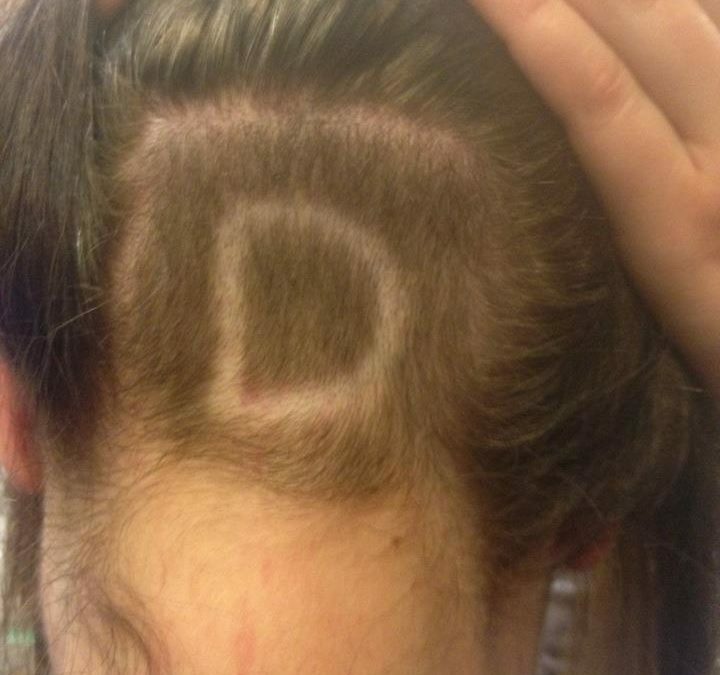 Just over 4 years ago, when Davey shaved his head, I did my version in solidarity with him.The D is for Davey and of course, being Davey, he said ‘you didnt have to do that, Patti’. That was all that I could do for him. If only I could have done something more than that. What I can do now is to help find a cure for brain cancer and this means supporting The Wolfy Foundation’s mission to support Cure Brain Cancer. Demonstrate your solidarity and click here to donate. Hi Patti, Thank you so much for your incredible support both during and after Davey’s illness. I know how much he loved you.